for those who find appeal in bold, elegant and timeless masculinity. 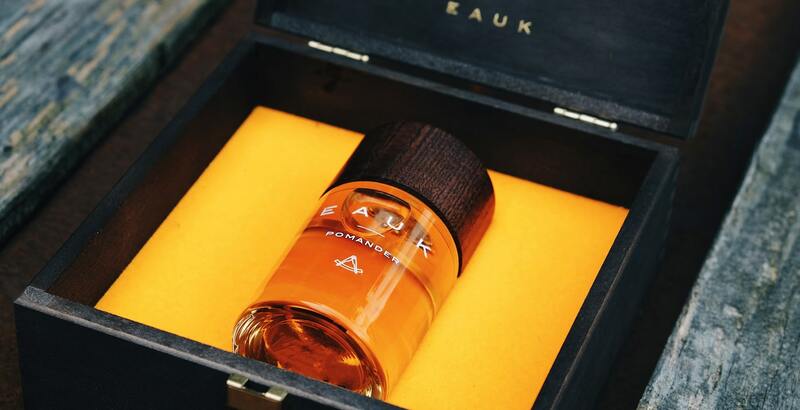 Our perfumes will complement you and add intensity to your presence in this world. Some will boost your confidence. Others require confidence to wear. All are one-of-a-kind… All come with a twist. We won’t pretend you can try a perfume online. compare to the act of smelling it on your skin. Here’s our agreement. Get yourself some samples and cash back their value when buying a full bottle. No love felt, or haven’t received a warm approval? Return it and we will compensate you. That’s how much we believe in the unique experience of our perfumes. Centuries ago, adventurers came back from years-long travels to tell tales of places beyond imagination. But before they could say a word, as they crossed the threshold of their homes, the way they smelled lifted the veil on their accomplishments. Scents that only the most resolute men could carry back. Scents that became symbols of willpower and elegance. Today, we pay homage to the trailblazers of old by creating unique perfumes. Perfumes to remind us to choose the unpaved paths ahead. We are Eauk, are you?